If you haven't yet entered the competition I'm running on my blog, here's a reminder. 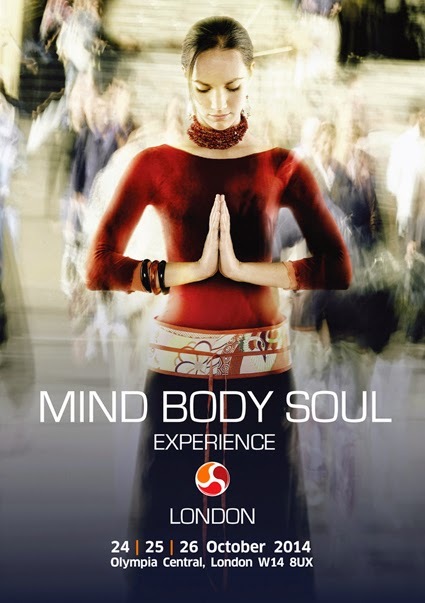 The Mind Body Soul Experience organisers are offering prizes of two pairs of free three-day passes for the next month's Mind Body Soul Experience in London - normally priced at £54 - for readers of A Bad Witch's Blog. All you have to do for a chance to win a free pair of tickets is enter an easy competition.